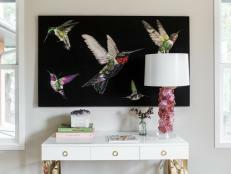 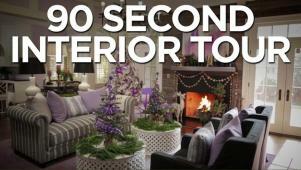 Designer Brian Patrick Flynn shares creative ways to decorate your interior for the holidays including easy DIY projects and styling tips. 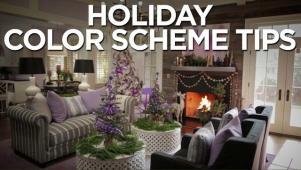 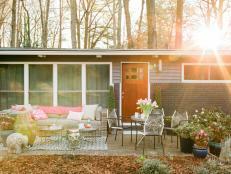 Brian Patrick Flynn shares tips on using unique holiday color schemes. 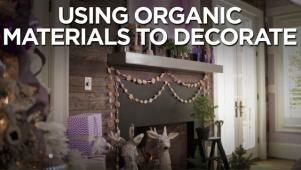 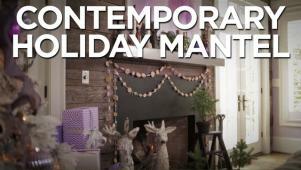 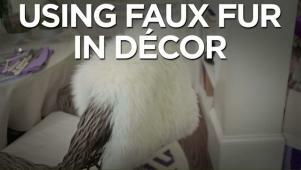 Brian Patrick Flynn has professional tips for unique holiday mantel decor. 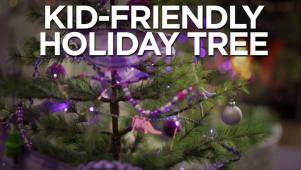 Let the kids help you create holiday decor using buttons and small toys. 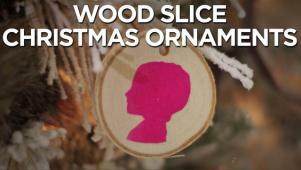 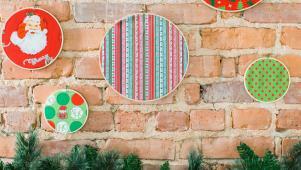 Make ornaments and gift tags from wood slices, available at craft stores. 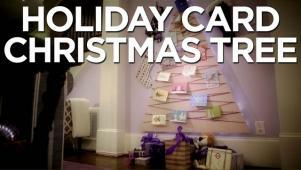 Display holiday cards in style on this DIY tree cut from a sheet of luan. 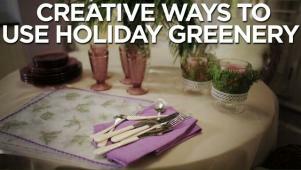 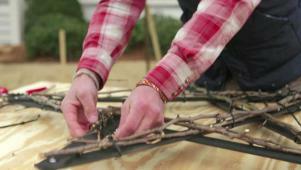 Brian Patrick Flynn shares two unique uses for greenery in holiday decor. 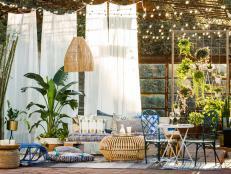 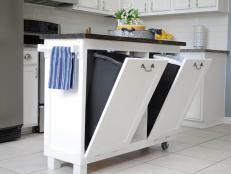 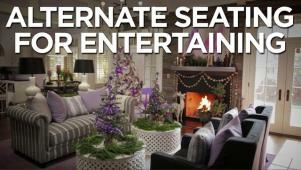 Brian Patrick Flynn suggests easy ways to add extra seating for guests.